Uganda has just signed a bill that further criminalizes homosexuality, CNN reports. A man was even burned to death for being gay. Passed on Friday, the Anti-Homosexuality Bill calls for life imprisonment for gay s*x involving HIV-positive individuals, acts with minors and the disabled, and for repeated “offenses” between consenting adults. Under its latest iteration, anyone who conducts marriage ceremonies for same-s*x couples faces seven years behind bars. Failure to report homosexual activity to police is also criminalized. Doctors who treat gays, landlords who rent them property and those suspected of being LBGTQ are subject to five-year prison terms under the bill. Taylor Swift graces the cover of Vanity fair, talks about her inner sanctum of friends. Taylor Swift sat down with Vanity Fair where the she opened up about her inner sanctum of friends. Taylor's idea about dating and the importance of valuing yourself and your friends also extends into her inner circle, which she called "the sisterhood." "We even have girls in our group who have dated the same people. It’s almost like the sisterhood has such a higher place on the list of priorities for us," Taylor shared. "It’s so much more important than some guy that it didn’t work out with. When you’ve got this group of girls who need each other as much as we need each other, in this climate, when it’s so hard for women to be understood and portrayed the right way in the media ... now more than ever we need to be good and kind to each other and not judge each other." "And just because you have the same taste in men, we don’t hold that against each other," she added. She didn't address her relationship with current boyfriend Calvin Harris. 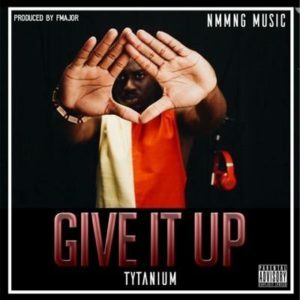 After the announcement of free collaborations for the month of August, your favourite singer, Ink Edwards drops yet another astounding single after 6 months hiatus in the music industry. 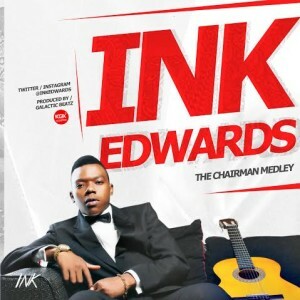 Ink Edwards titles this new single, “The Chairman Medley”, a soft melodious mash-up of 8 songs from M.I Abaga’s third studio album titled ‘The Chairman’which was release on October 30, 2014. M.I Abaga and Ink Edwards in the past have collaborated on remarkable single, ‘Baddest’ that further brought out Ink Edwards rap skills as a brilliant artiste who will definitely stand the test of time. “The Chairman Medley”, produced by Galactic Beatz is the first in a series of new materials that will be released by Ink Edwards and it sampled 8 songs off “The Chairman” album including; Rich, The Middle, Human Being, Shekpe, Bad Belle, Brother, Monkey and Always Love. follow him @InkEdwards on twitter and Instagram. 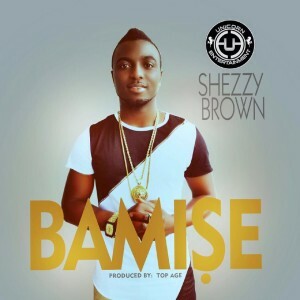 Shezzy Brown has really stepped up his game following the success of his previous singles ‘Dakelemo’ and ‘My Desire’ which were widely accepted and both enjoyed massive rotation on radio around Europe and Nigeria). 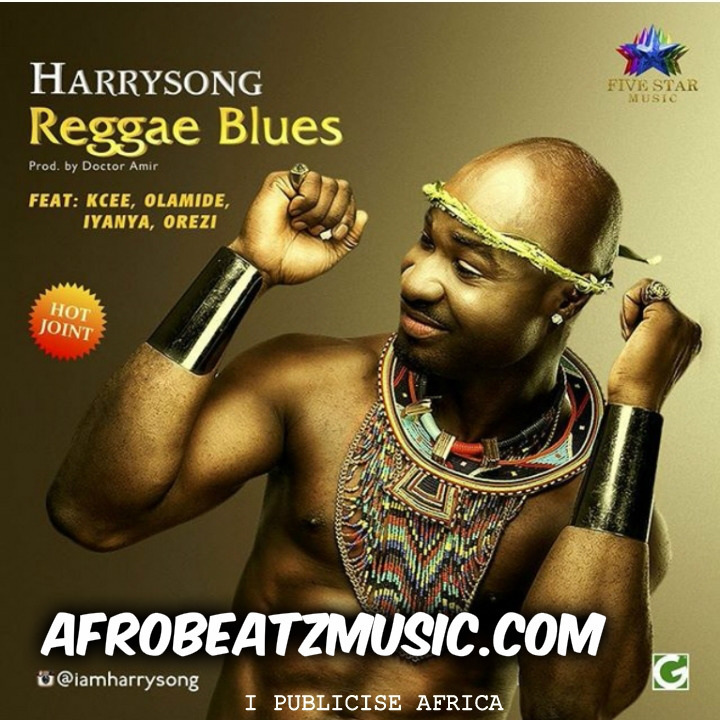 ‘Bamise’ produced by Top Age, carries an astonishing hook, well-coordinated lyrics and tuneful vocals. I am very sure you will become a fan after listening to this melodious tune.